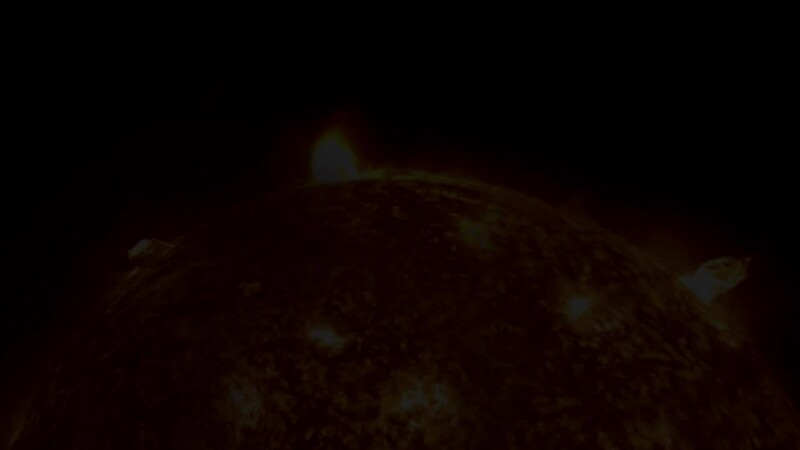 Promotional video for the European Solar Telescope (EST-IAC). EST is a revolutionary 4-metre aperture telescope designed to investigate our active Sun at unprecedented resolution. EST will be installed in the Canary Islands (Spain) to benefit from unique observing conditions. First light is planned for 2027.